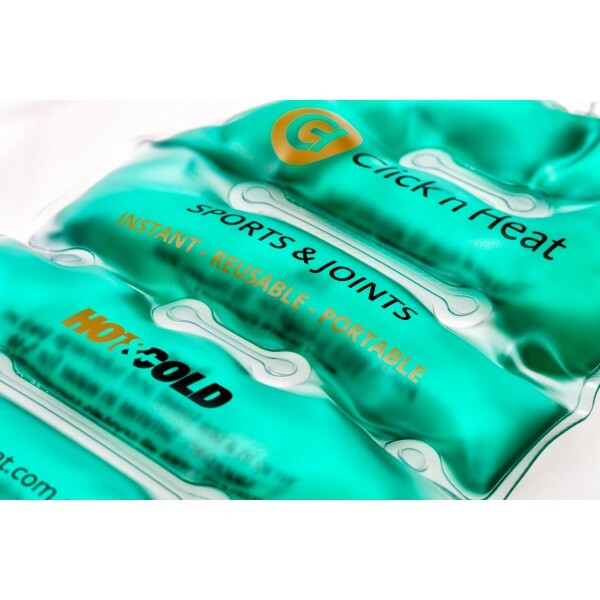 Can be used at the sports venues before a game or easily at home around an aching limb. Carry in a sports bag. The rectangular Sports Pack is manufactured with a convenient waist which makes it easy to fold to a 14cm double square. The fold gives it flexibility to sit snugly against the body or be easily folded around limbs or joints. Recommended to be used in conjunction with the Bio-Ceramic sports belt which is custom made for this pack to slide in to enable it to be worn around any joints or limbs. Suitable for all over the body. 40% lighter than wheat bags. Allergy Gluten and odour free. Doubles as a cold pack. 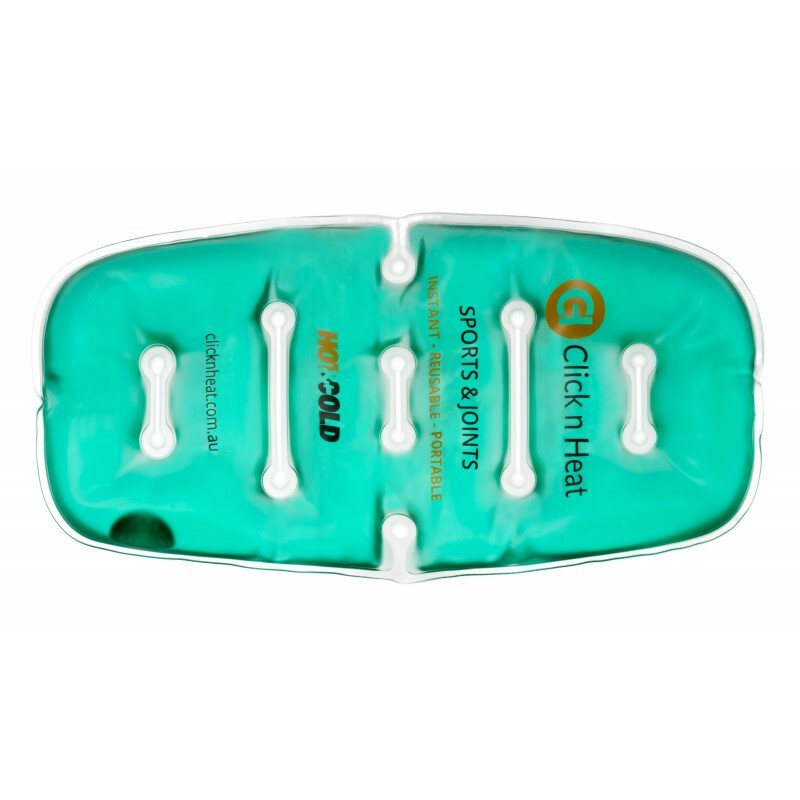 This Package contains: Sports Heat Pack Sports Bio Ceramic Belt Designed for pain ..